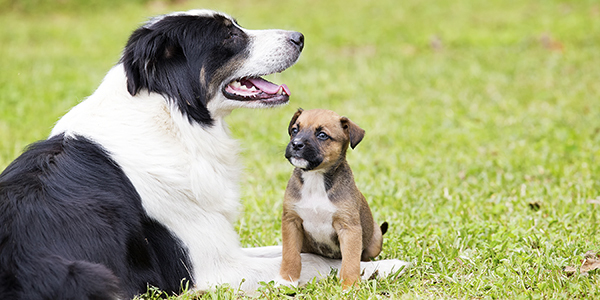 Summit Animal Hospital places a strong emphasis on client education, which is why we have provided the following web resources to provide you with information on a variety of pet topics. AAHA: The American Animal Hospital Association is the accrediting body for companion animal hospitals in the United States and Canada. AAHA sets the standard of veterinary excellence. 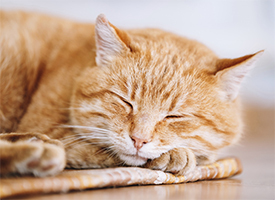 AAFP: The American Association of Feline Practitioners is a professional organization that is dedicated to improving the health and welfare of cats by supporting high standards of practice, continuing education, and scientific investigation. Behavior and Training with Dr. Sophia Yin: Dr. Sophia Yin was an internationally-acclaimed veterinarian and animal behaviorist known for her ability to solve pet behavior problems and for her low-stress handling techniques. ASPCA Animal Poison Control: This American Society for the Prevention of Cruelty to Animals webpage provides information on toxic and non-toxic plants, poison safety tips, and information on what to do if you think your pet ingested a toxic substance. Veterinary Oral Health Council: The Veterinary Oral Health Council is an organization that recognizes products that meet help improve oral health in dogs and cats. VOHC-approved products are awarded the VOHC Seal of Acceptance.